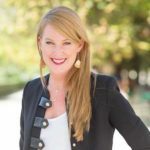 Ready to sell products directly from your Instagram post? 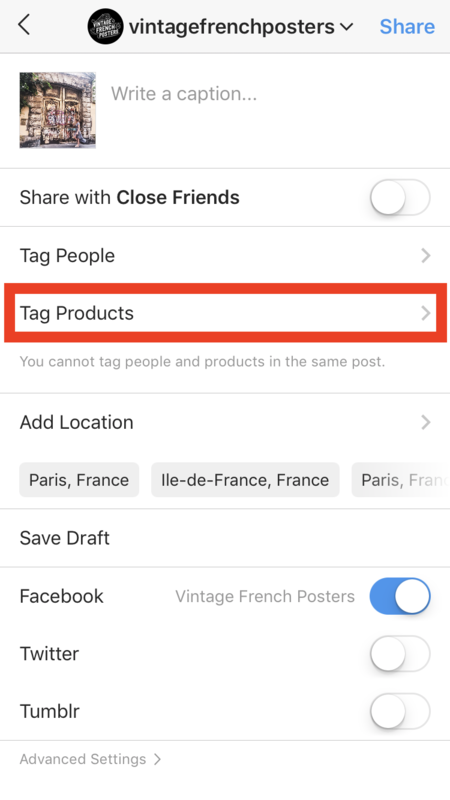 Instagram now allows you to tag products in your Instagram post so your customers can purchase product directly from your post rather than existing Instagram and searching your website. 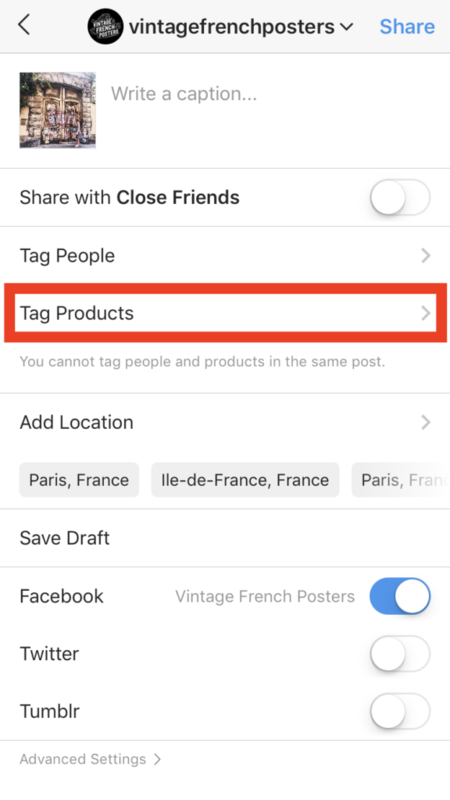 Facebook > Shop > Add Product (this is what links the product to the website checkout). 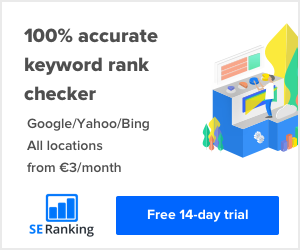 The result of this is that when a follower views the post they can tap the product and see the product details, they then can tap through to the product and select Shop Now which redirects to the product on your website. Here they just purchase and checkout. It is a very effective way to direct sales straight from Instagram. Your user can purchase directly from your post, rather than going to the website and searching for the product etc.